Brimming with sass and style, our Metal Coral Flamingo Table Lamp is a new RSG hot pick! 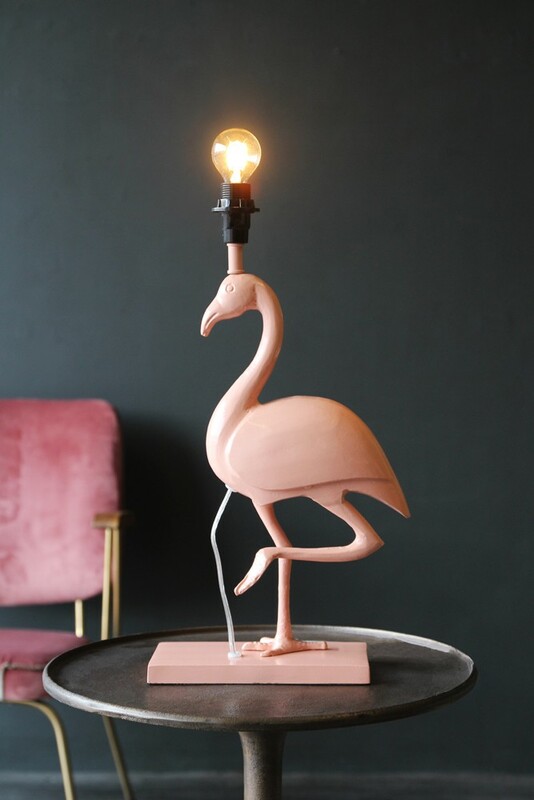 Crafted from metal in a coral pink colour, the base of this lamp features a flamingo posing with one leg up. 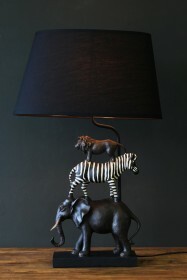 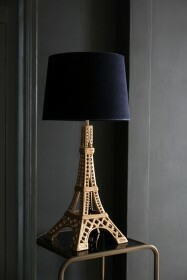 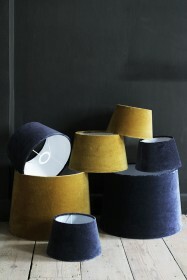 This lamp has a great contemporary and fun feel. 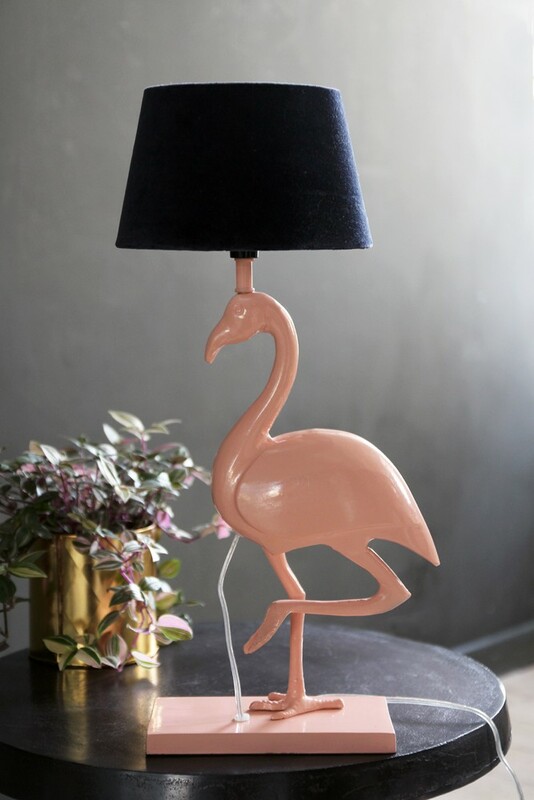 You can always add a shade in a colour of your choice (we love the beautiful Sapphire Blue Sumptuous Velvet Lampshade), or remove it completely and style naked with a vintage or golf ball style bulb for a completely different look. 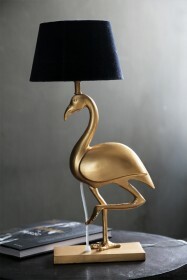 Whatever way you choose to display him, we think this little guy will add a touch of paradise to your home!